We have perfected the art of serving the retail community whether it be for fixture or kiosk need, pop-up retail or full store roll-out. Our client list reads from big box stores, department stores, restaurants, specialty retailers and consumer product goods manufacturers. 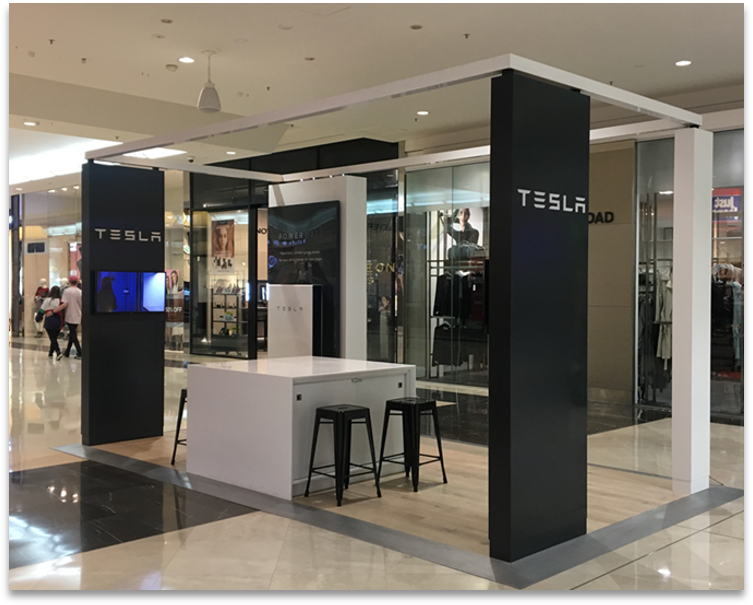 Supplement your store presence with kiosks to feature the latest product offering or holiday demands. We can customize to fit your specific needs. Bring your product/service to where your customers are - concerts, sports venues, malls - without the large lease agreement. We can build that Pop-Up Shop and add the digital integration of point of sale. It's not just about the fabrication. We have program management expertise to manage your details and expectations for the tightest of delivery schedules.